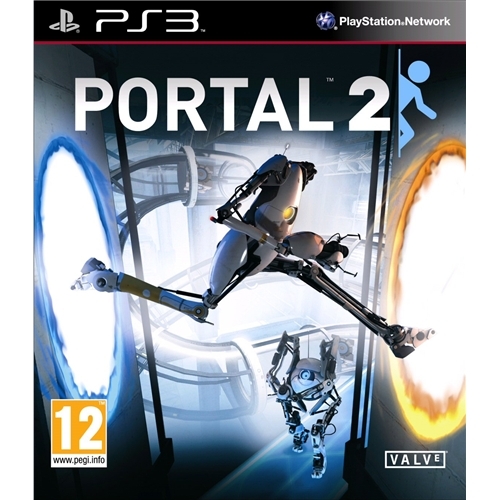 Portal 2 which is now available on the Playstation 3 is an all new puzzle based game that will have you and your friends captivated for hours on end. This exceptional new game blends innovative game play, music and story line in a way that will keep all players extremely entertained every time they wish to enjoy the game. Portal is an extremely interesting puzzle based game that will test players wits more than any other game of its kind and is sure to keep you coming back for more and more. This brilliant new title which is now available on the PC gaming system contains one of the most innovative puzzle systems of any game and has received great reviews from many of the industries leading critics. 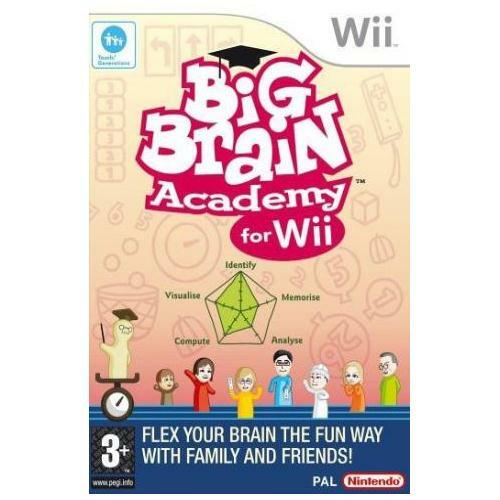 One of the most complex but fun puzzle video games in the world today which is now available on the Nintendo Wii gaming system will be sure to have you captivated for hours on end as you attempt to solve the endless problems set before you. Players will be charged with solving all new puzzles from memory based ones to reaction based ones and are sure to find this all new game thoroughly enjoyable again and again. 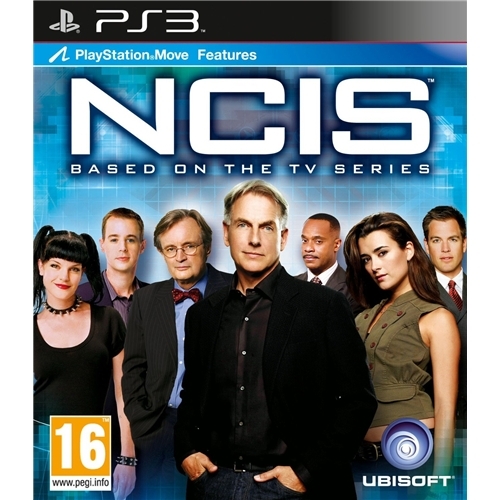 NCIS is the all new and extremely popular detective puzzle based game that is now available on the Playstation 3 gaming system. This all new game will challenge its players to the max as you attempt to solve mysteries that had been forgotten in the past.